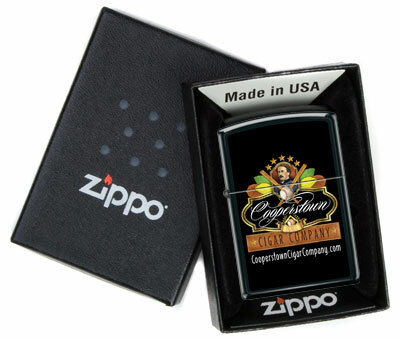 For any occasion, the perfect gift for the cigar smoking baseball fan is our Abner Doubleday Collectible Zippo Lighter. You can purchase the lighter by itself or as part of a gift kit which includes a 6-flint dispenser and a 4 oz. 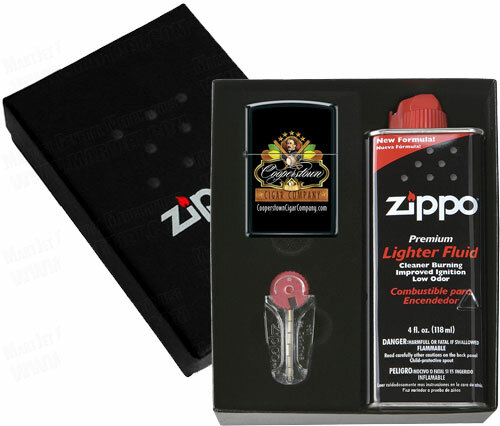 tin of Zippo Premium Lighter fluid. Both comes packaged in a handsome gift box.